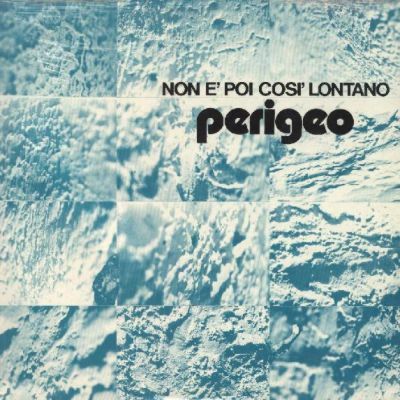 Often closer to jazz than to rock, Perigeo are always included anyway in the "Italian pop" listings, though the progressive influences in their musical style are limited. The band, based in Rome, was formed in 1971 and soon had a good recording deal with RCA, releasing their first album in 1972. A very popular group, their live activity was restless, being often invited to the pop festivals of the time, and they even played in France and England. Their best works are usually considered Genealogia and La valle dei templi. 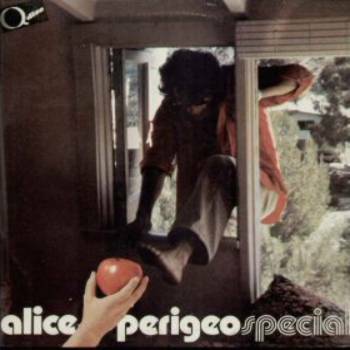 The band split after their fifth album and reunited some years later as Perigeo Special for the ambitious Alice double album, released with many important guests as a concept album on Lewis Carroll's story. 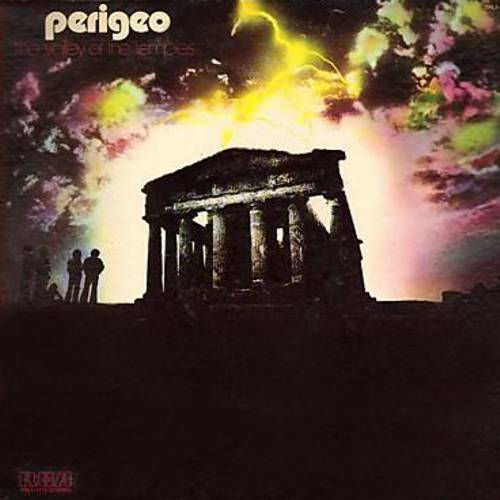 A later album, Effetto amore in 1981 was released under the name of New Perigeo by a group of important sessionmen led by bass player Giovanni Tommaso, the only member of the original Perigeo. 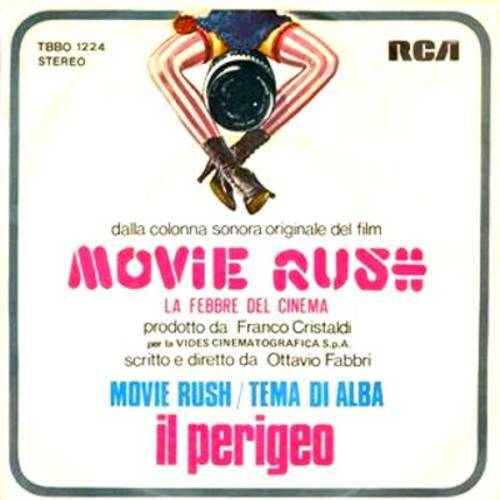 The line-up included Carlo Pennisi and Agostino Marangolo from Flea and Goblin and sax player Maurizio Giammarco who had played in Blue Morning and with the last incarnation of Canzoniere del Lazio. Six of the tracks on the LP were composed by Vanera (lyricist Pasquale Panella, popular in Italy for his collaboration with Lucio Battisti). All the Perigeo members have had long careers as sessionmen. The whole band also appeared on an album by singer-songwriter Giovanni Ullu, released in 1978. 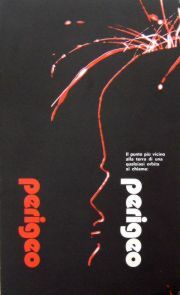 All the Perigeo albums are rather common and cheap and have been reissued many times. Maybe the only rarity is the original first album with the 12 page booklet that includes the musicians' biographies. This was probably intended for promotional reasons and not included in later copies. Some copies of Abbiamo tutti un blues da piangere contained a small card (approx.14.5x9.8cm) with a quotation on popular music by Marcel Proust, which was also included in other contemporary RCA albums (among these Rovescio della Medaglia/Contaminazione, Festa Mobile/Diario di viaggio della Festa Mobile, Rustichelli e Bordini/Opera prima and Maurizio Monti/L'amore). 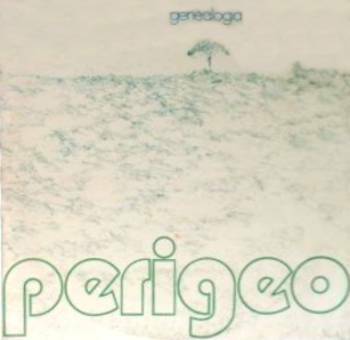 Genealogia was initially issued with a laminated gatefold cover. Later, after some years, it was reissued with the same catalogue number in a standard single cover, having on the back the same liner notes as the first version and a group photo. 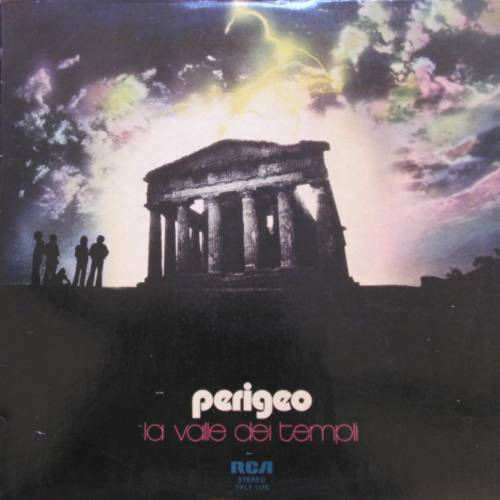 Some of their LP's had foreign issues, La valle dei templi (with the title translated to Valley of the temples) and Genealogia had an US release with same catalogue numbers and minimal design differences, many of them had european releases. 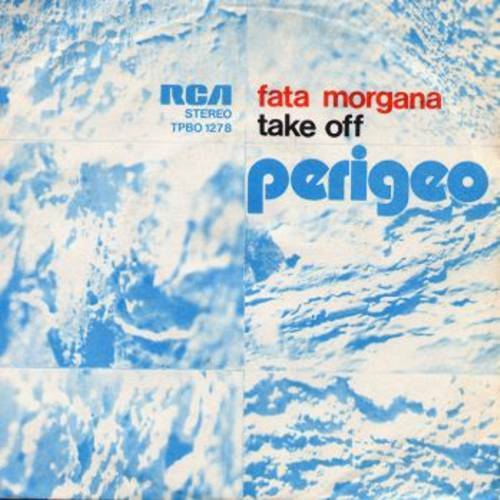 Non è poi così lontano was issued in the USA with the title Fata Morgana, from one of its tracks. 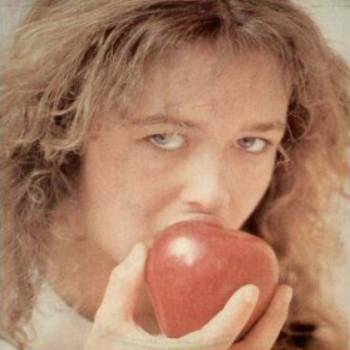 This was released by RCA with cat.no.1228 in 1977 and had a different single cover. The retrospective 2014 box set Antologia contains 8 CD's with the studio albums from 1972-1976, the Live in Montreux and the double Live 1976 both issued in 1990, and a DVD with live recordings from 1993 and 2008. 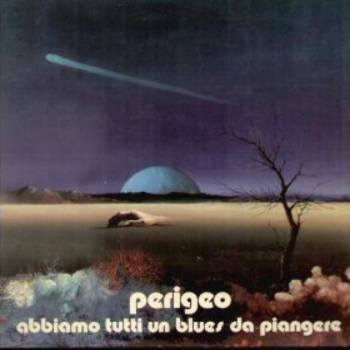 Both Abbiamo tutti un blues da piangere and Genealogia have been reissued in LP+CD version in 2015 by the Schema Easy label with gatefold covers. 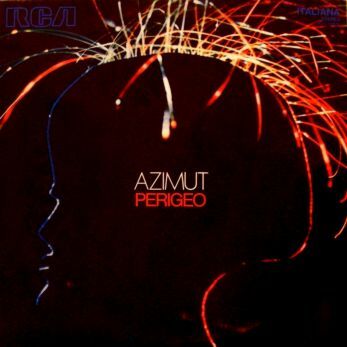 Before their debut album Azimut, Giovanni Tommaso composed the soundtrack to a documentary entitled Vivere a: Tokyo città del paradosso, broadcast in 1971 and part of a six-part series dedicated to some world cities, produced by Corrado Augias. 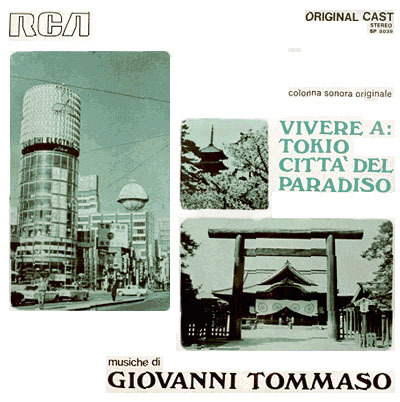 An LP mistakenly entitled Vivere a: Tokyo città del paradiso (RCA Original Cast SP 8039, but the label has the correct title Vivere a: Tokyo città del paradosso) was released, probably never put on sale. 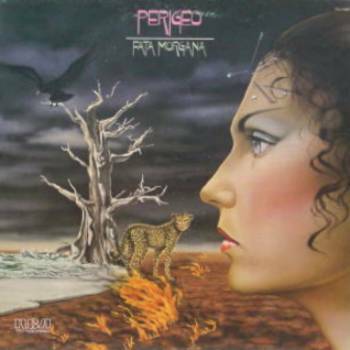 Tommaso himself confirmed that the album wasn't played by the Perigeo musicians, as was previously believed. Thanks to Virgilio Venditti, Monica Santosuosso, Annunziato Cangemi, Ubaldo Cibei (Franco), Valerio D'Angelo, Marco Giorgi, Paolo Verda for information and scans on this page.